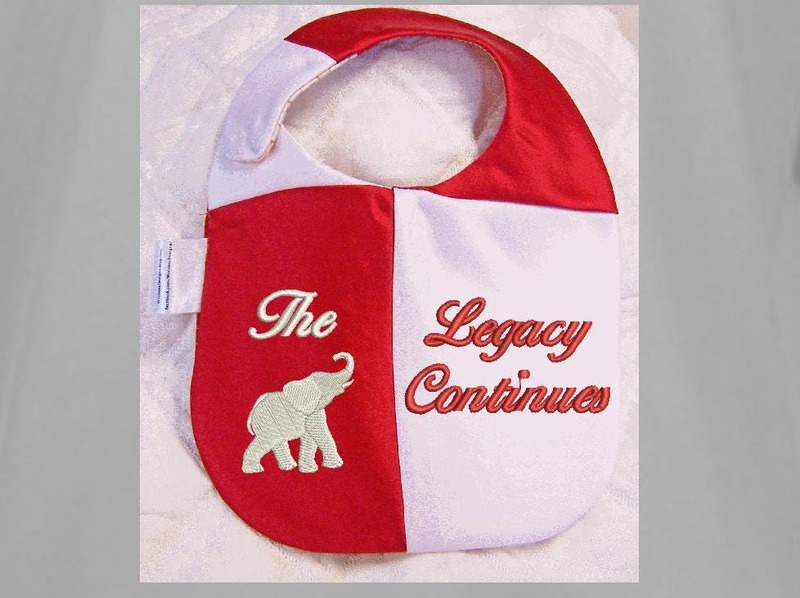 Color Blocked Embroidered with your "(Organization Name) (Family Name) /Legacy Continues" on one side of bib. 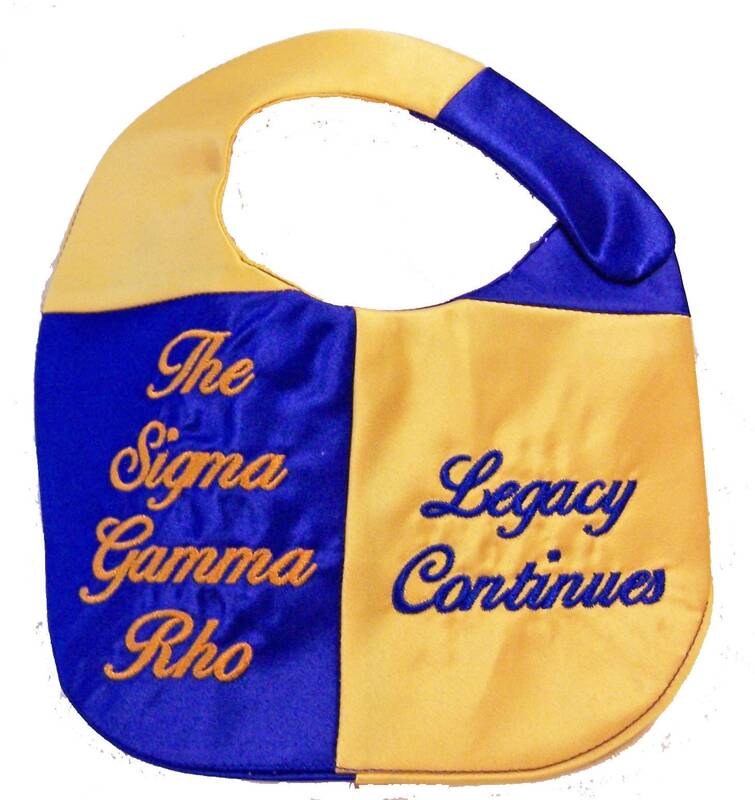 The reverse side is plain color blocked satin. 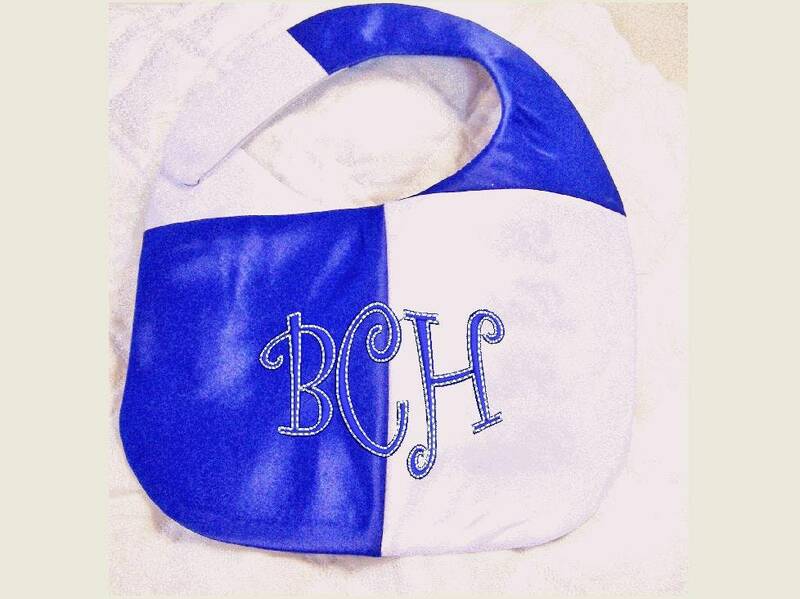 Perfect New Baby, Baby Shower, Sorority/Organization or Family Pride gift. Perfect for dress up photos. 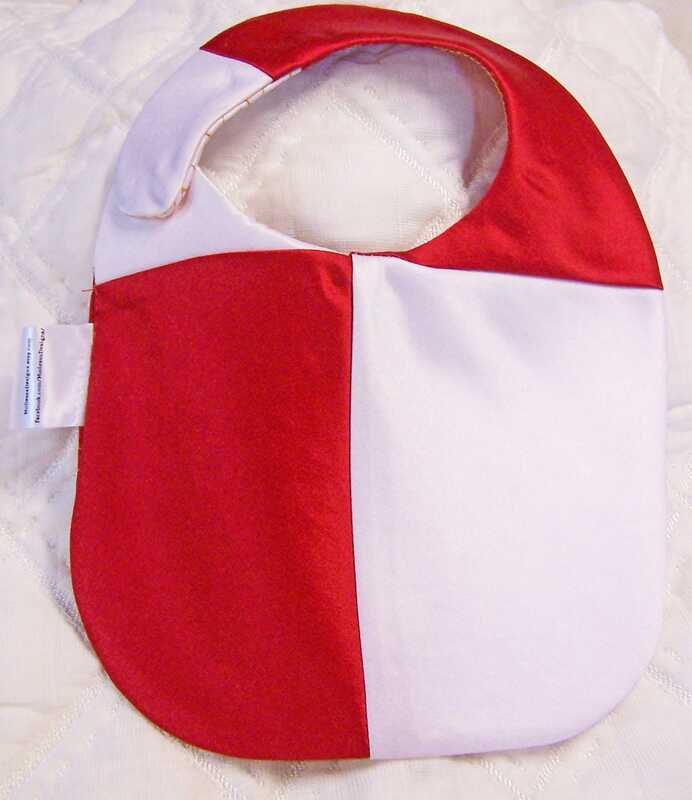 Bib is approximately 5" (from neck down) x 8" wide. 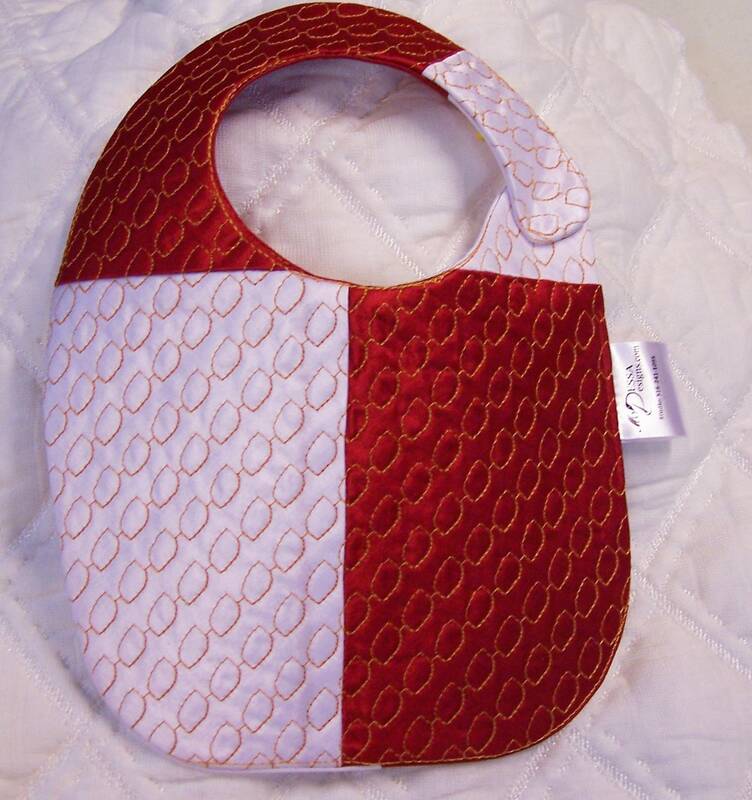 Has side Velcro closure. 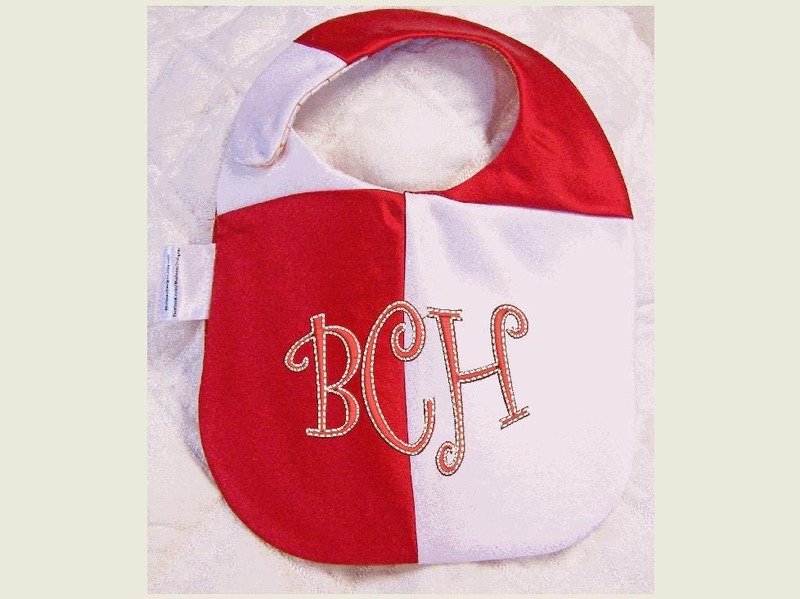 Sold as single bib or set of two or three. 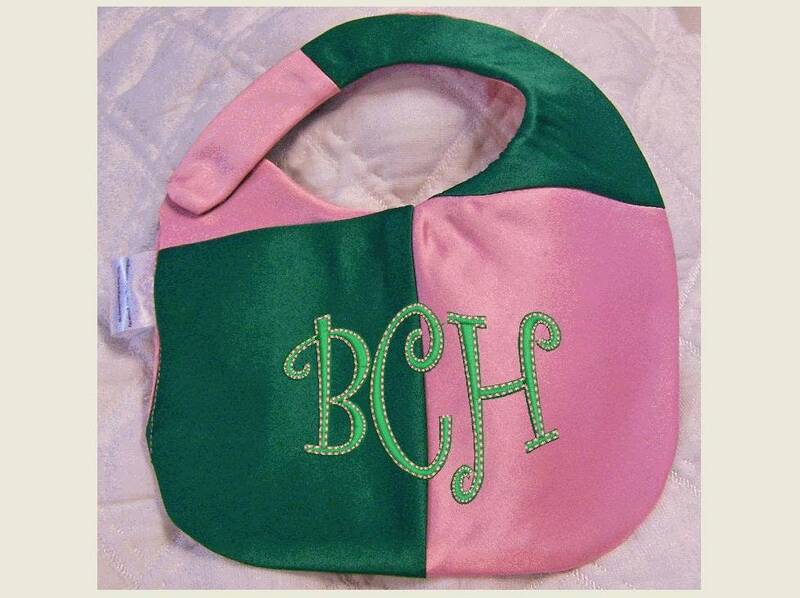 Embroidery will be the same on all. 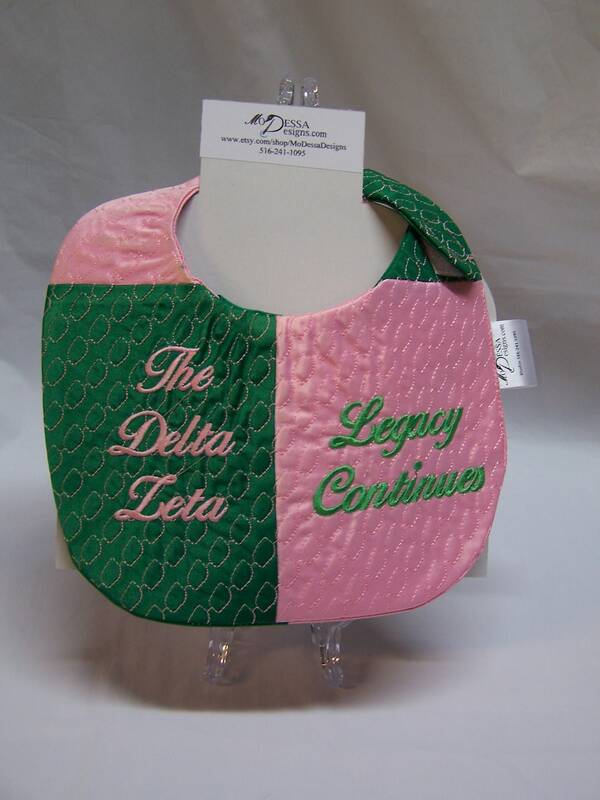 Please send your custom embroidery needs re organization/Family Name and thread color in the "Notes to Seller" section of check out. Please allow up to 4 business days for production.